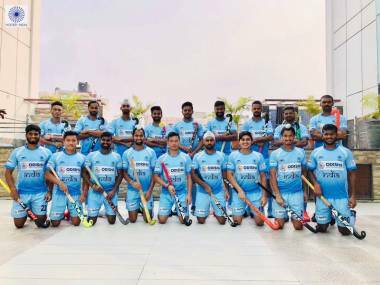 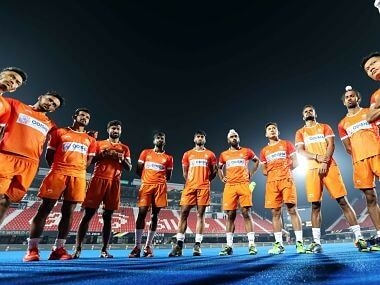 Take a look at the 18-man-squad for India's campaign in the 2018 Hockey World Cup. 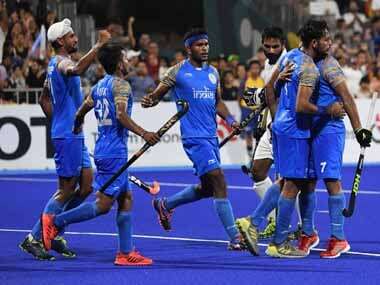 History shows India are up against a well-established trend. 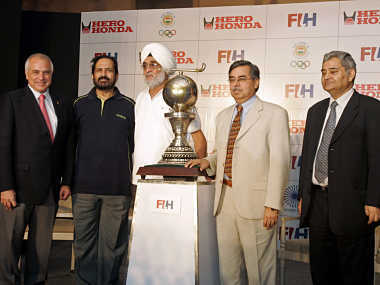 Harendra Singh and his wards will be stretched to the hilt to prevent history from repeating itself. 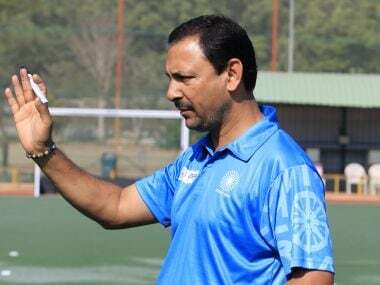 India's only World Cup-winning captain, Ajitpal Singh, remembers his World Cup journey in this exclusive chat with Firstpost for our series, Hockey World Cup Memories.